Fine diamond jewellery requires numerous amounts of research, decisions, and then the acquisition of a creation. 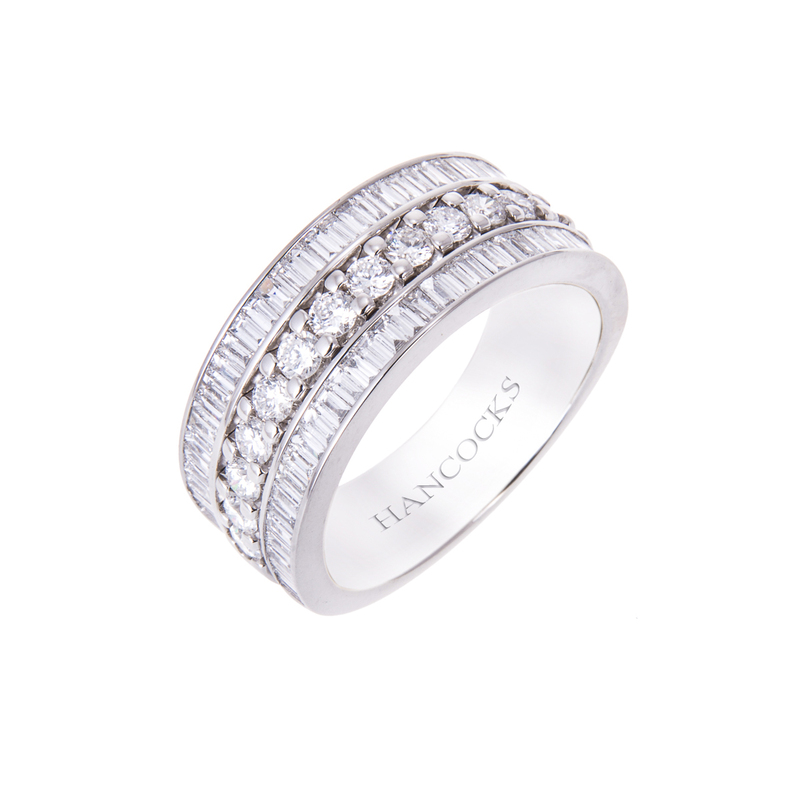 Hancocks Jewellers are a fine diamond Manchester jewellery location, in which you might purchase your next piece. However, there are some practical considerations you might want to contemplate. One option to ponder is jewellery insurance. After spending £2K to £200K on an eternity ring or engagement ring you want to ensure its safety. 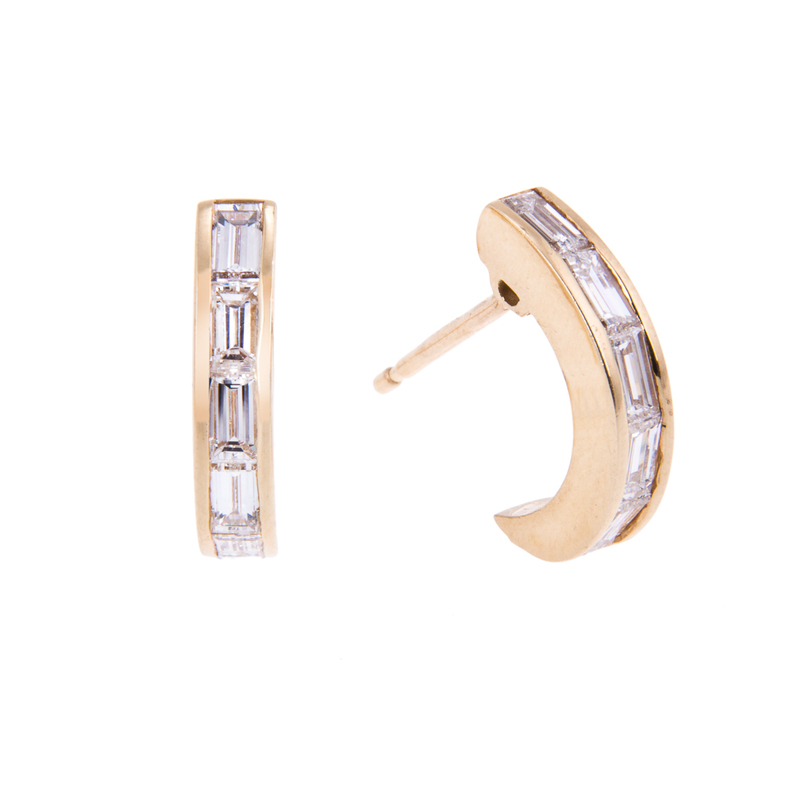 There will be times you are not wearing the new fashioning, especially if it is a diamond necklace or earrings. You want to ensure the creation is insured for when you wear it, lock it in your safe, or for other issues that might arise. Quality at Hancocks Jewellers is a number one concern, but jewellery can be sensitive, which means it can lose stones or even break a clasp over time. Jewellery insurance will protect from any incident regarding your fine diamond jewellery. Jewellery insurance will also insurance any piece in your collection that is worthy. Obtaining the jewellery insurance is rather simplistic, but you will need to have all of the fine jewellery you want covered appraised independently as well as through the insurance company. By obtaining an appraisal of the pieces you are guaranteed to have the appropriate amount of coverage for all. Fine diamond jewellery is more than just a pretty bauble, they are also an investment. Protect your investment of love and beauty through purchasing jewellery insurance. 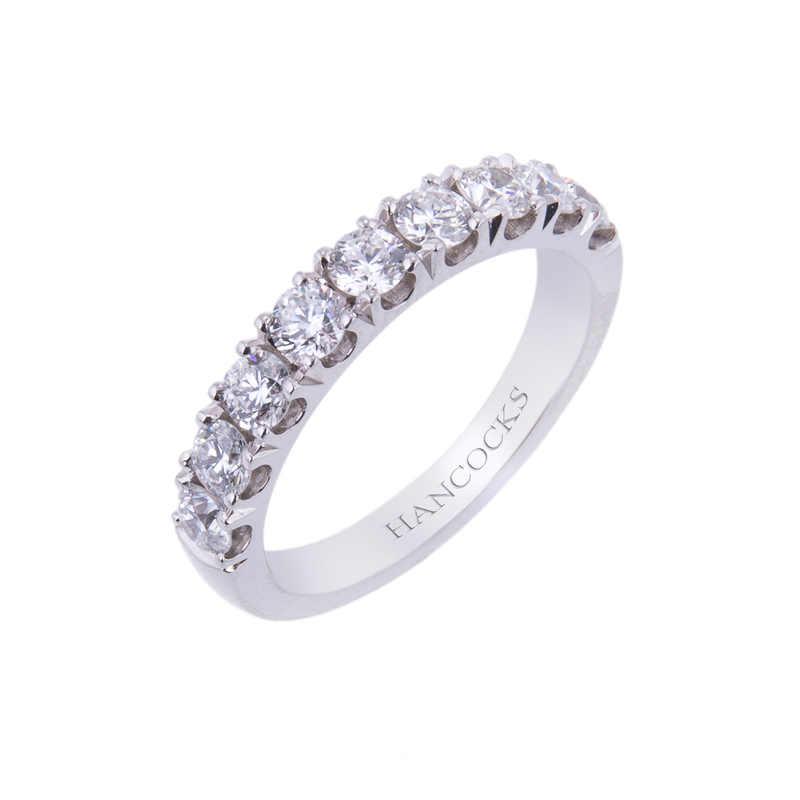 Hancocks Jewellers will be more than happy to help you find a reputable insurance company for your fine diamond jewellery. You can also do your own research regarding diamond jewellery insurance companies. 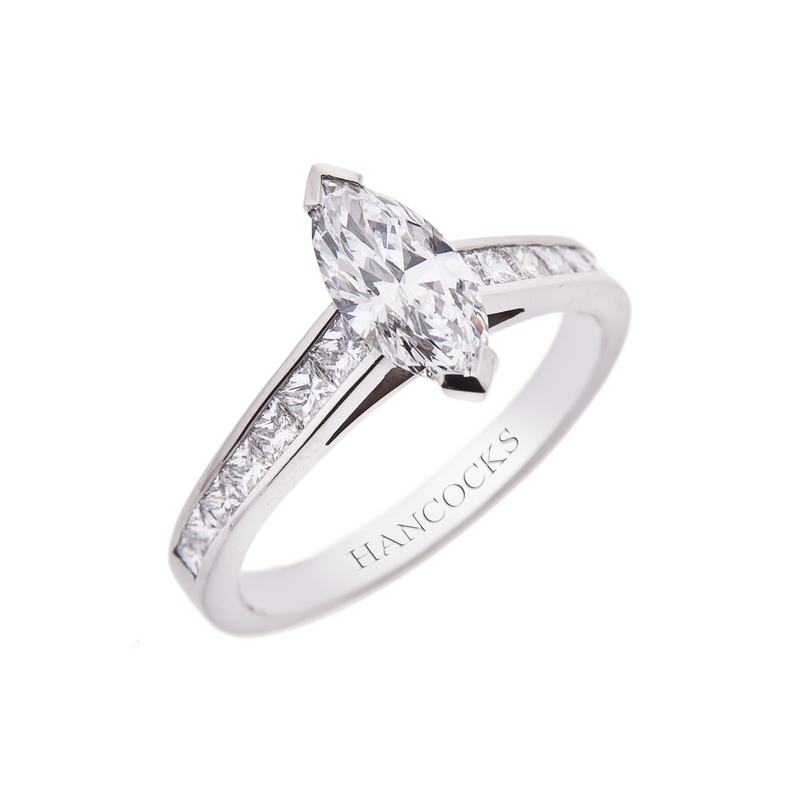 Hancocks Jewellers wants you to have the perfect experience during your purchasing, and therefore strives to answer any questions you have regarding all fine jewellery topics. Ensure that you are insured for your find diamond jewellery.